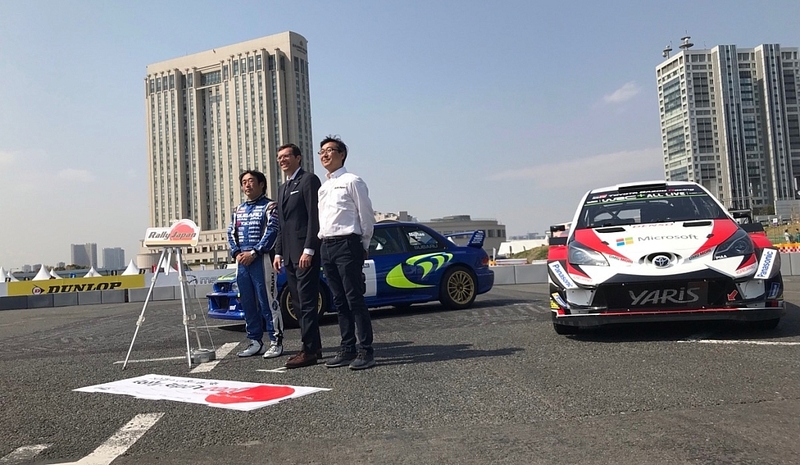 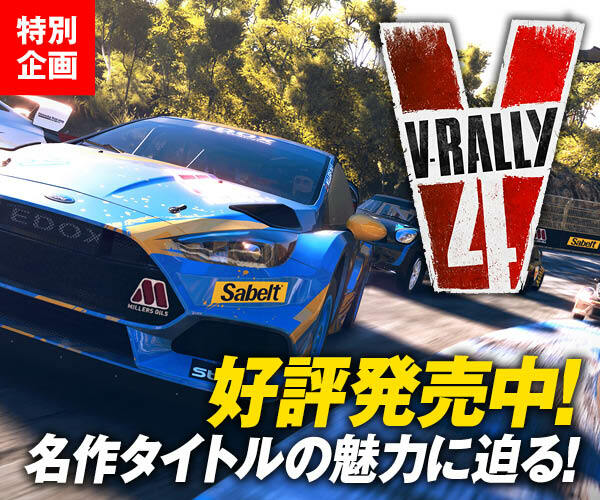 WRC Japan Round Bid Committee (c/o SAN’S) is confirmed to organise a individual rally event (part of none of championship) as a test and promotional event for 2020 Rally Japan. 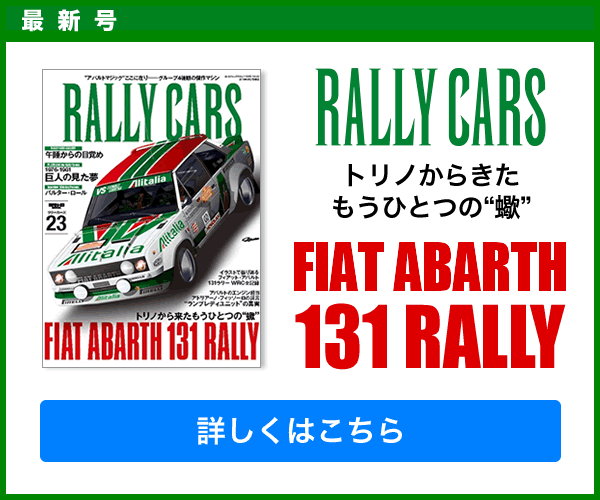 Now the committee declared that they applied to FIA through JAF, Japanese ASN. 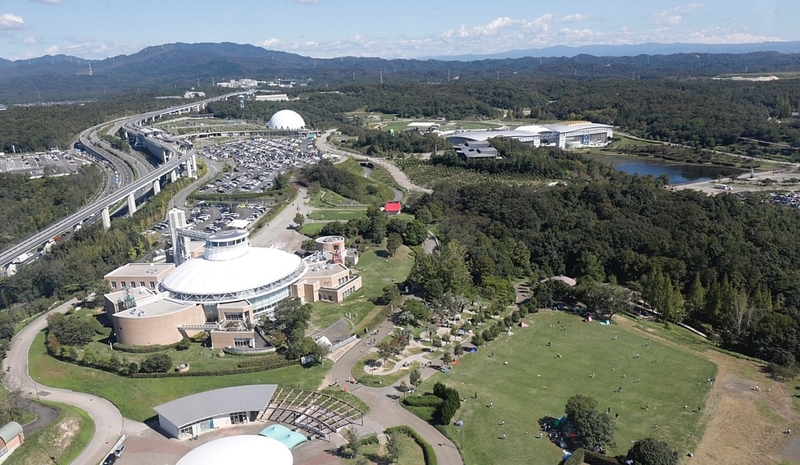 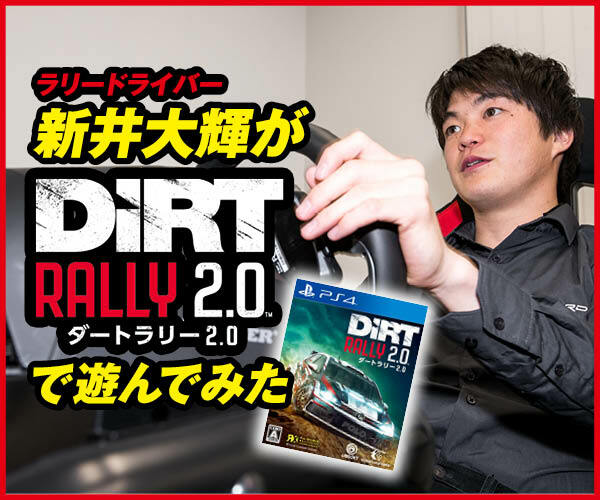 The event not only has a purpose of worldwide PR for Rally Japan, but also aims to train members of the organisation and official staff, as well as to undergo an onsite test of the new rally course and FIA medical delegate’s inspection. 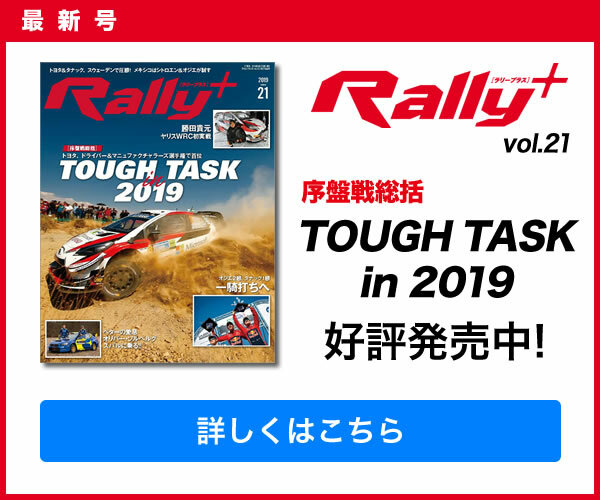 As the date for the event has been set one week before the Rally Australia, the committee is expecting a lot of WRC team members to be able to come there to have a look the area where is bit to inclusion in WRC calender in 2020.